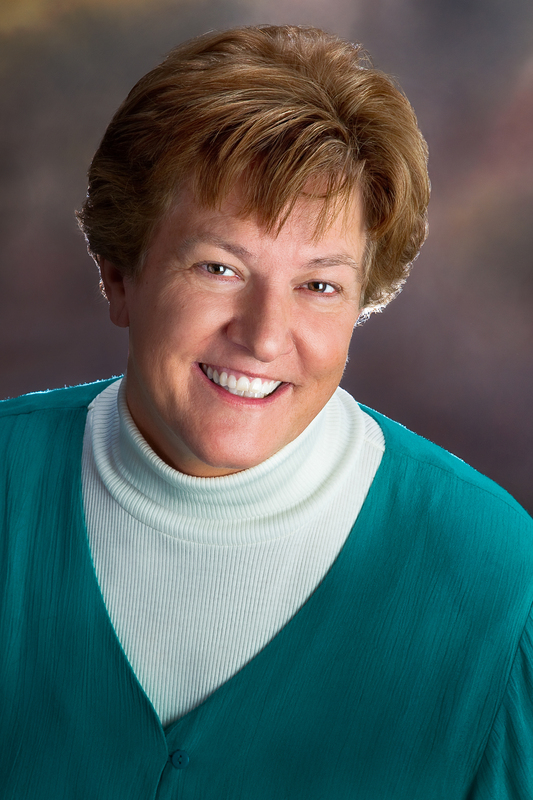 Alice moved to Bloomington in 1989 as regional controller for a multi-state construction company and quickly adopted Bloomington as her home town. A full time licensed real estate agent since 2005, Alice has achieved multi-million dollar sales volume each year, but takes greater pleasure in the many awards she has received based on client satisfaction. Alice married the love of her life, Pat, in 1990 and together they have raised two sons. Alice has strong ties to the community and an impressive business background. With degrees in accounting & business administration from Western Kentucky University, Alice has been licensed as a CPA in Tennessee & Indiana. Prior to becoming a full time real estate professional, Alice & her husband owned & operated an automotive repair facility on Bloomington’s south side. Alice is a member of the Bloomington Board of Realtors, the Indiana Association of Realtors, and the National Association of Realtors. Serving Monroe County and surrounding counties including Bloomington, Indiana University, Ellettsville, Greene County, Owen County, Alice has the knowledge, skills & experience to help you get the best price, whether you are buying or selling. Her business is built on referrals from clients who appreciate the outstanding service she provides.